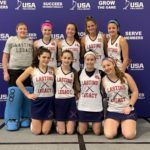 I understand that Lasting Legacy Field Hockey does not provide medical insurance for players in the event of illness or injury requiring medical treatment. I hereby accept any and all responsibility for, and assume the risk of any and all injury and damages to the above named player, which may arise directly or indirectly as a result of and or participation in Lasting Legacy Field Hockey Program. 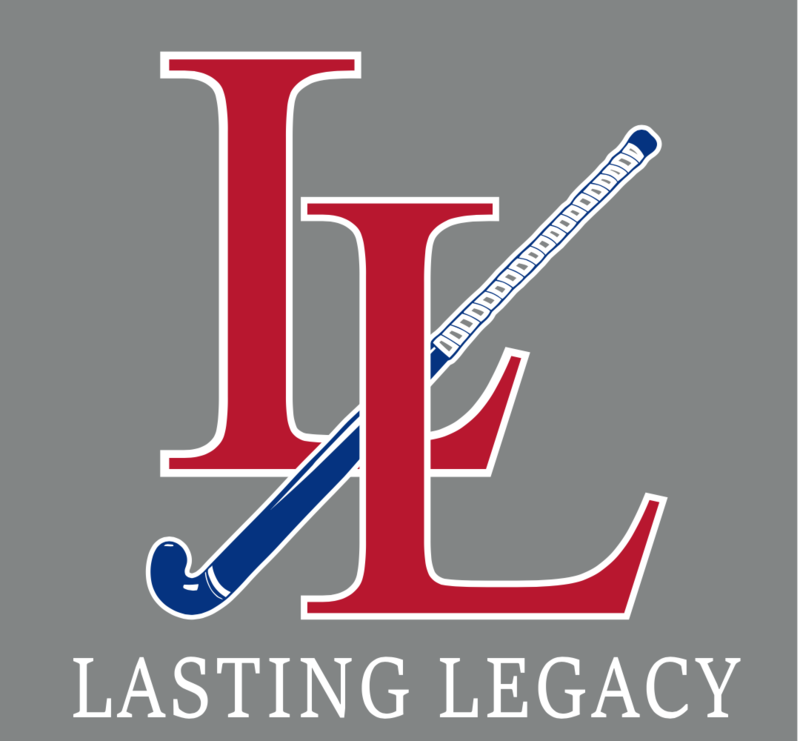 Lasting Legacy Field Hockey and its employees, coaches, and officers cannot be held responsible for any and all injuries that may occur. If medical attention is required in any Lasting Legacy Field Hockey activity, I give permission for such medical care to be administered. 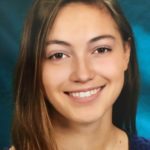 I hereby consent to the use of above named player’s image by Lasting Legacy Field Hockey for any and all purposes including without limitation, video, still photographs, publications, and any trade or advertising purpose. I also understand that there are no refunds or credits. I certify that I am familiar with the contents of this release, that I have read and understand the same, and that it is my intention by signing this release that the same is binding not only to me, but my heirs, administrators, executors, successors and assigns.